FÄT is a 2-year-old brand which sells its main product, a cacao butter cooking fat in major retail chains in Germany and Switzerland. 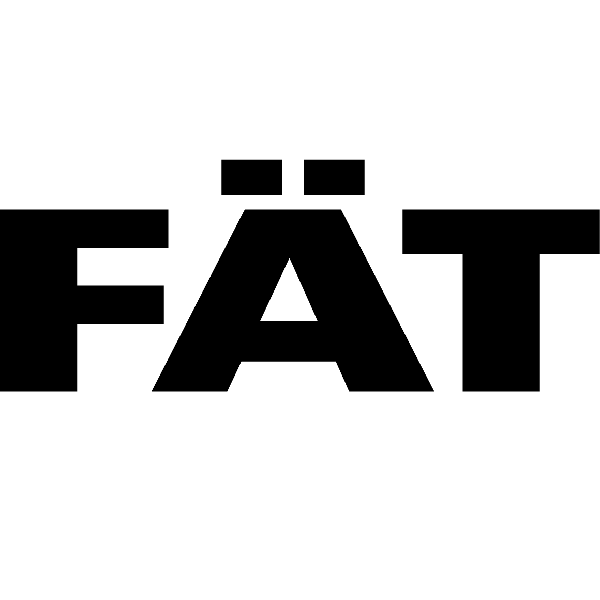 Due to the health benefits of good fats, FÄT decided to develop a global brand, offering a wide range of products containing healthy fats like MCT Oil, Coconut Oil, etc. 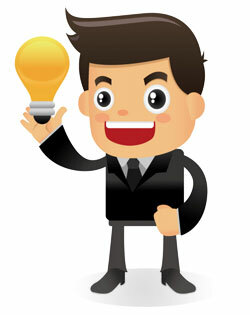 FÄT has the ambition is to become the no. 1 brand for healthy fats, supporting the lifestyles of a fast-growing segment of health-conscious consumers. We are looking for a CEO (female/ male) for our senior management team based in Zurich, Switzerland to scale our brand and products in the region and to build a sustainable business with the objective to improve the health of millions. Job Summary: As CEO, you will be responsible for all aspects of the company and play a crucial role in developing the product portfolio and scaling the brand across Europe. If you have a passion for entrepreneurship, food and health and are excited to build the next $100m food brand, we would love to talk to you.